A child is going to hug to the Princess The Little . 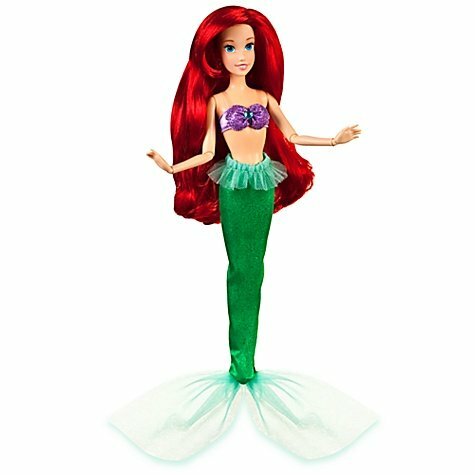 One of the several major features for this doll is the costume features glitter mermaid tail with tulle detailing and glittering top with jewel accent. 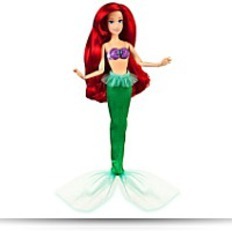 Additional features consist of plastic/polyester, fully poseable and ages 3+. 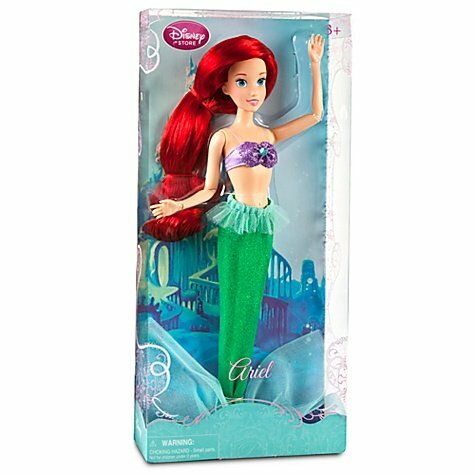 Buying the Princess The Little , select the weblink below. Package: Height: 2.6" Length: 13.2" Depth: 6.2"